Looks like she's buried the hatchet. Let's be honest, none of us ever thought we'd ever see Lisa Wilkinson return to Channel Nine. It would have taken a mountain to move her back to her old stomping grounds. Turns out that mountain comes in the shape of her very handsome son Louis FitzSimons. 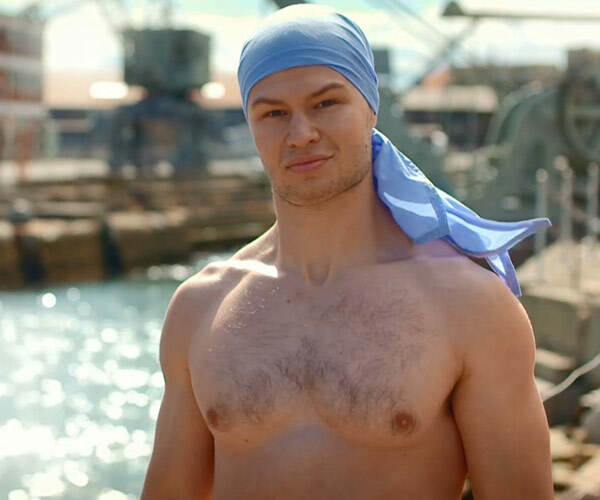 Last night, the 22-year-old made his official TV debut on Channel Nine's Australian Ninja Warrior - and you can bet the proud mum was in the crowd cheering him on. Mum Lisa returned to 9 for her son's big moment. The episode, which aired on Monday evening, was actually filmed back in December, less than two months after the veteran journalist ended her time at Today. While Lisa decided to stand in the audience, the FitzSimons family took to the sidelines. 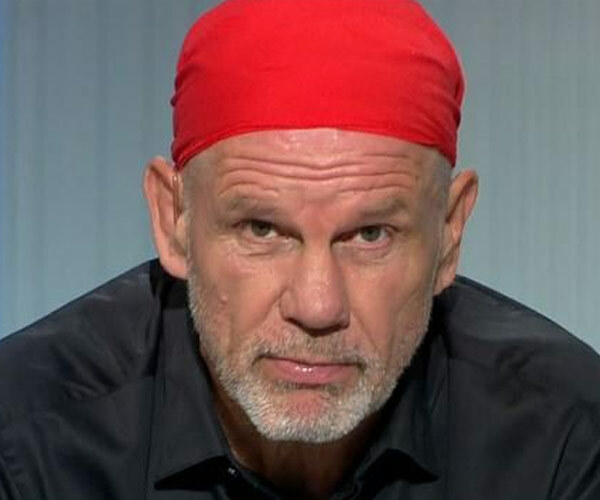 Louis' dad Peter FitzSimons, 58, older brother Jake, 23, and and younger sister Billi, 20, were all there for his very big moment. Clearly there's no bad blood between Lisa and her former colleagues, with Ben Fordham writing on Lisa's Instagram, "Good to see you're still plugging Ch9 xxxx"
The family couldn't have been prouder! The 22-year-old showed that he's definitely a FitzSimons, describing that he's "a strange guy who loves a good hug," adding he'd "always enjoyed the weird, the wonderful and the impossible". "Although I am my parents' son, I am my own man, and I'm here to prove that today," Louis, wearing a blue bandanna much like his dad's signature read look, said before his attempt at the course. Despite having the entire family by his side, 30 seconds in Louis was bested by the Bridge of Blades. While he was wiped out at the third obstacle, Louis can breathe a sigh of relief as he came 15th on the night - pushing him into the semi-finals. At the Logies, Lisa admitted that she had her concerns for Louis. "When we watched the show last year, we sat on the couch and he said, 'I'm going to enter that.' And I said, 'Darling, there will thousands of people who enter, so if you don't get in and you don't get chosen you have to be prepared for that,'" she revealed. "But he's trained so hard for it. So I'm just really excited for him with whatever happens from here." Last year, there were murmurs that Louis would be on the sporting show after his mum took to Instagram with a very telling clue. "Family excursion … but someone is missing for a very special reason. Would love to tell you more but I'm sworn to secrecy. Great thing is, these days I can stay up late on a school night!!! #WheresLouis?" she wrote.